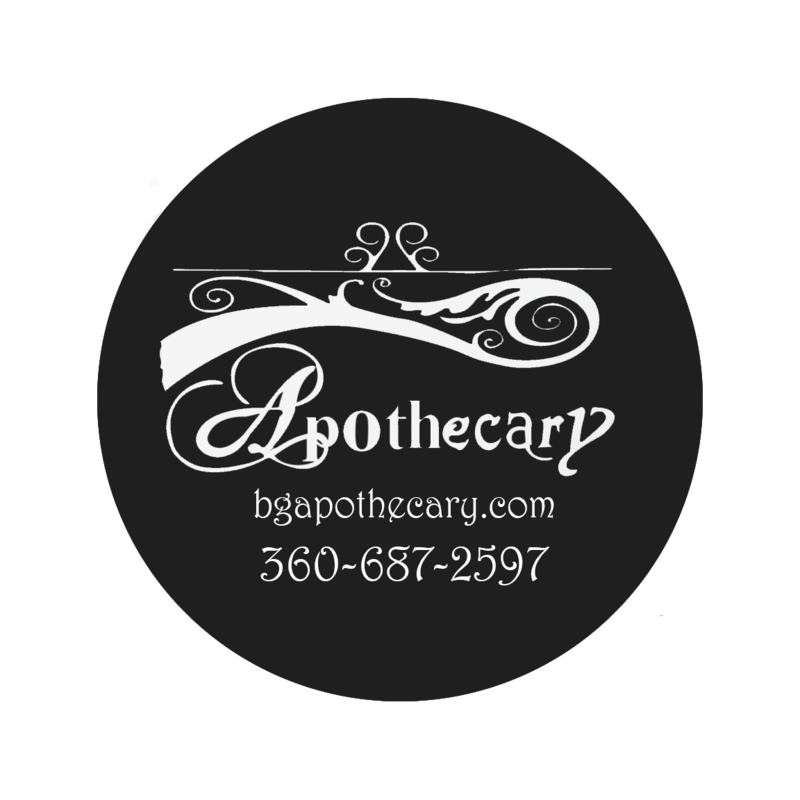 Pharmaceutical grade HERBAL supplements Bulk herbs, Pain management including CBD, Kratom Large selection Essential oils, therapeutic teas and soups Homeopathics, herbal extracts and tinctures Classes including Cancer support Nutritional: Body-Mind-Spirit support Health to your door shipping available, Gift certificates and Holistic hub for referring reputable practitioners. We are more than a store. We are a meeting place for like minded people.